This isn’t really spiked because the alcohol cooks off. Sorry to disappoint you. 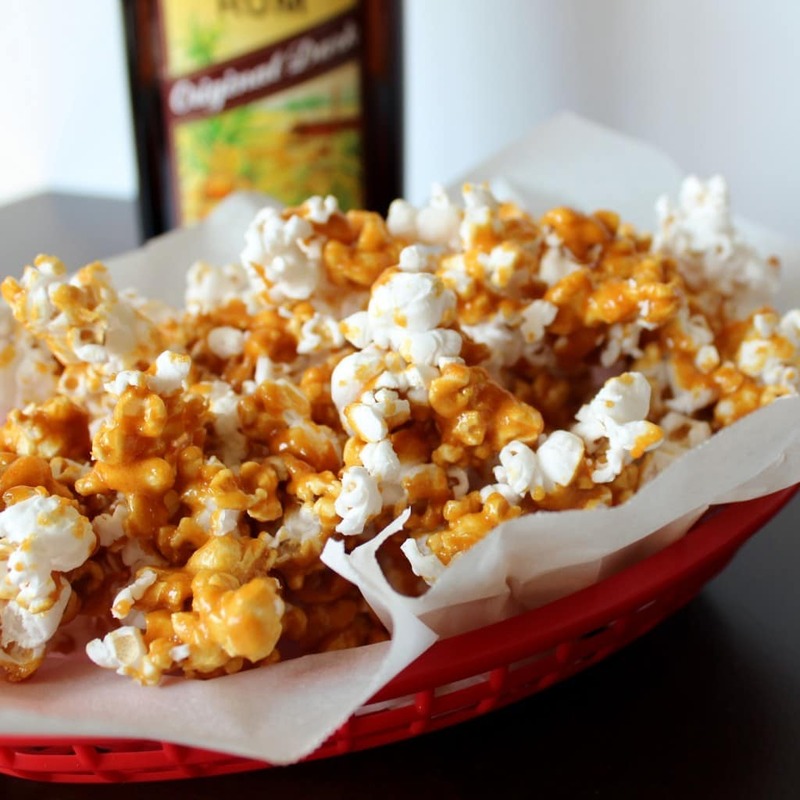 However, it probably is the best caramel corn you will ever taste. I got the original recipe from Amber at the great blog Bluebonnets & Brownies, and her version called for whiskey (her inspiration was from a Maker’s Mark recipe). I was all set to make it with some Jim Beam, but then I walked over to our liquor cabinet and spotted the dark rum. I was instantly reminded of this caramel sauce that I can’t ever get enough of and knew that I would be leaving the whiskey in the cabinet (for now). Not to mention that whenever I have anything that tastes like rum, I’m reminded of my honeymoon in Jamaica. Who doesn’t want to be reminded of their tropical honeymoon? So much fun. Anyways…click here if you’re interested in the original recipe…and take a minute to browse Amber’s beautiful blog. 1. Pop the popcorn using an air popper (or on the stove with oil if you don’t have an air popper). Place popped popcorn in a large bowl. You’ll want enough room for stirring after you pour the caramel over it. I had to separate the popcorn into two bowls. 2. Cover one to two (I used two) sheet pans with aluminum foil. 3. In a large saucepan, combine sugar, rum, butter, vanilla, and salt. Heat over medium heat, stirring very often (I stirred nearly continuously). 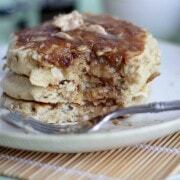 Continue to cook until sugar melts and caramel becomes a pretty brown (caramel) color. If you’ve never made caramel, you’ll think you screwed this up. I did. It gets sort of dry-ish before it melts. Just keep stirring. Good things will happen. I think mine took about 15-20 minutes. Once it melts and turns a dark caramel color, trust your gut and act fast because it scorches quickly. 4. Add the baking soda (I measured it first and put it in a little bowl so I could add it all at once) and keep stirring. Be careful as it bubbles up quickly and almost doubles in quantity. Quickly remove from heat, pour over the popcorn and stir quickly to coat all the corn. 5. Spread the caramel corn out on foil lined sheet pans and allow to cool at least ten minutes before digging in. 6. Try not to eat this all in one sitting. Let me know if you’re successful. You might want to share with friends, I did. Verdict: Dangerously good. The rum flavor comes through perfectly. Best caramel corn I’ve ever had. Seriously. Changes I would make: Might throw in some peanuts next time. I also still want to try this with whiskey instead of the rum. But the rum was really, really good. Difficulty: Moderate. Read the whole recipe through first and get everything set up and ready to go. It will help a lot! Cant wait to try this!!! Holy Cow! how awesome is this! I love the idea of throwing peanuts in it. I want to serve this during football season!! This would be perfect for football season! It is amazing! What a fun recipe! I’m going to have to give this a try sometime! You had me at RUM (but agree whiskey would be good too!) 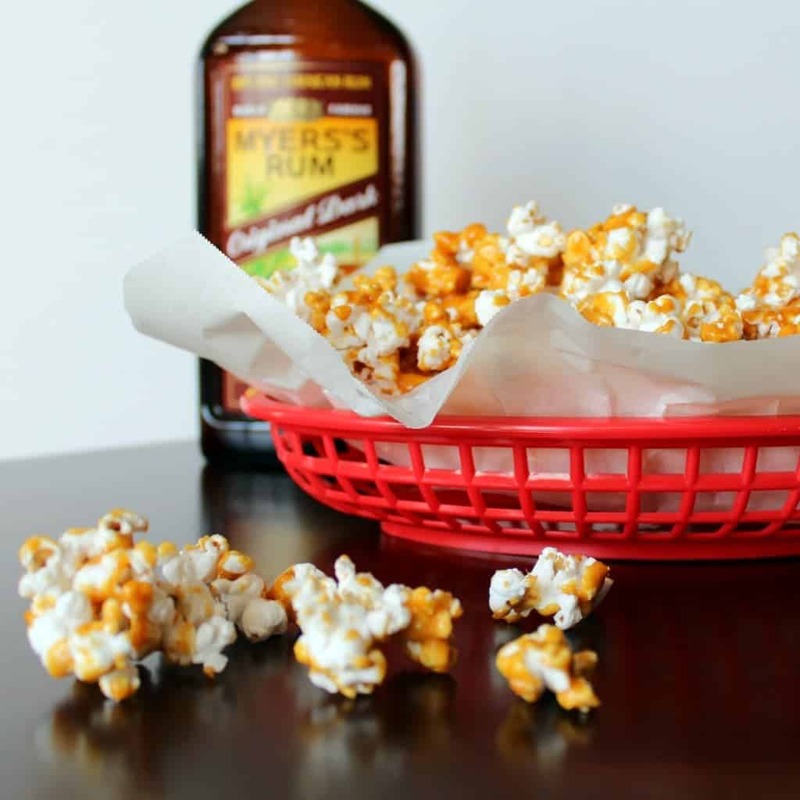 I’ll have to remember this recipe for our next get-together with friends – no doubt spiked caramel popcorn will be a huge hit with everyone! 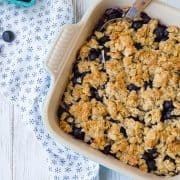 I’m planning to make this again with a few different add ins like dried cranberries, and maybe some cashews. Who the heck needs crunch n’ munch. We can make our own! I would not be able to stop eating this! Gorgeous photos! Ohh, pretty! 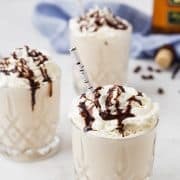 This looks super tasty and fun! 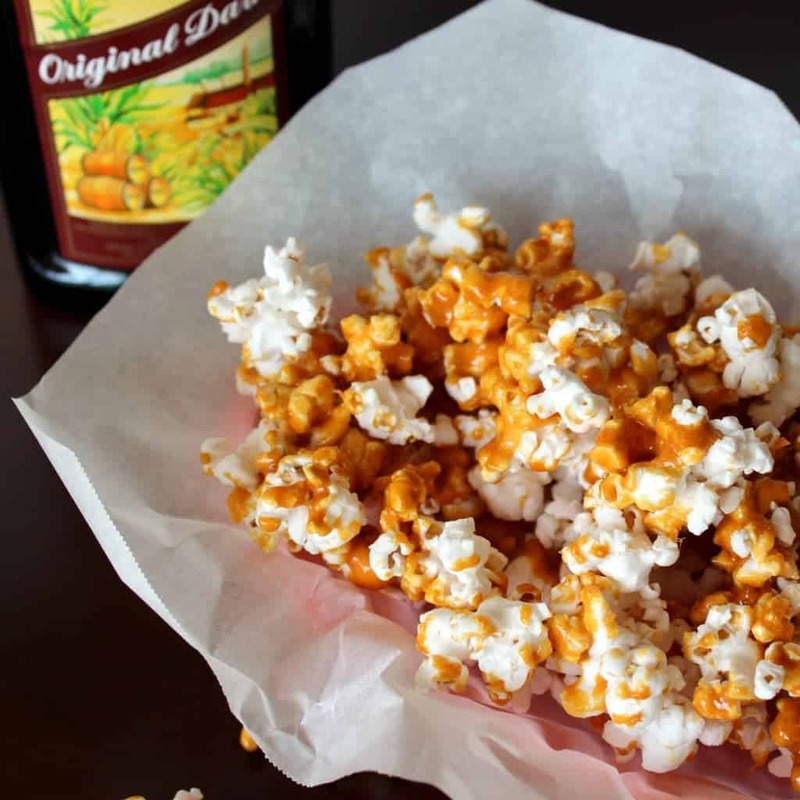 I haven’t seen a rum caramel corn recipe before so I can’t wait to try this. One tip – instead of putting the popped popcorn into bowls in step 1 (waiting to add the caramel), try extra large foil (disposable) roasting pans with high sides. I find that in bowls, I spend more time chasing the popcorn around with a spatula full of caramel than actually getting the caramel on the popcorn. That doesn’t happen in the roasting pans. Also, I’d recommend you try Mushroom Popcorn next time you make caramel corn. Its large round ball shape makes coating it with caramel super easy and you don’t end up with a lot of little pieces and broken bits. This would make for a dangerously good snack! Wow, that looks like fun! I’m not a huge fan of sweet popcorn, but my husband is, so I’ll have to try this as a treat for him sometime.